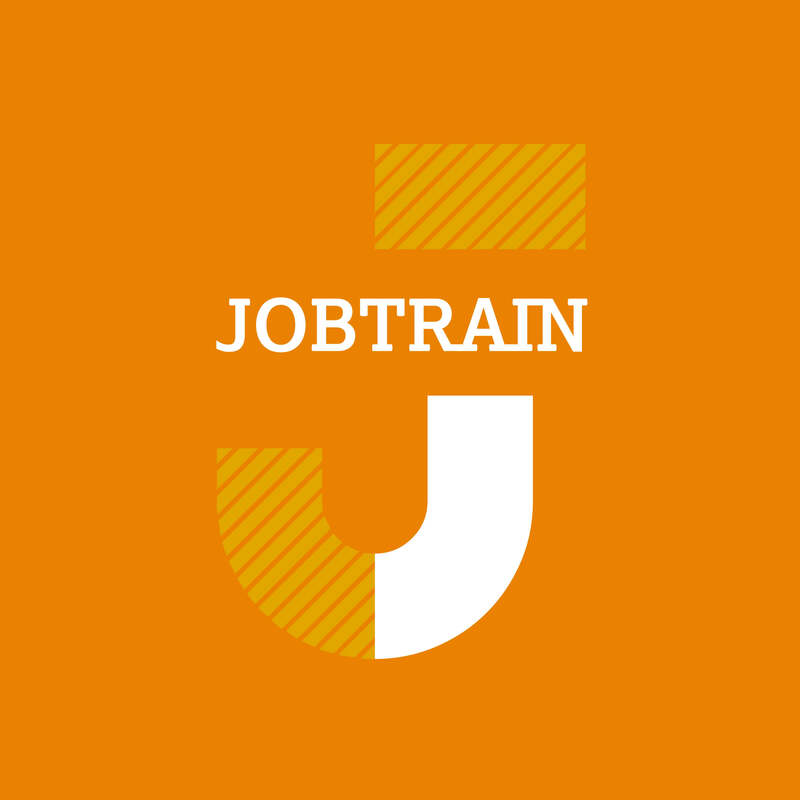 Jobtrain provides a highly interactive, challenging and rewarding development experience for people looking to get back into employment. 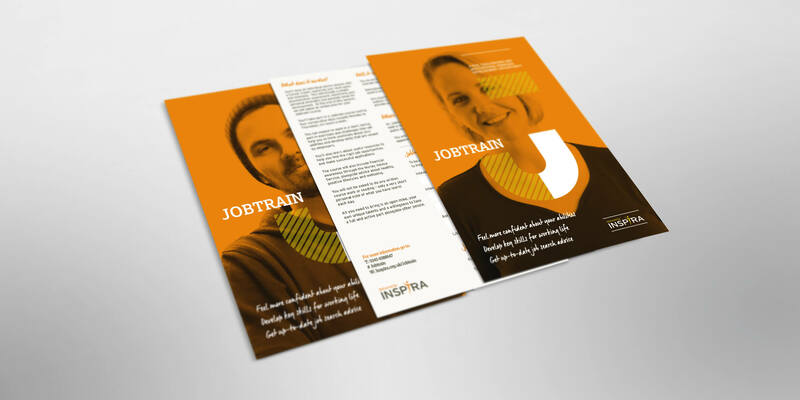 Delivered by Inspira, it is aimed at helping participants to become more motivated, enthusiastic, confident and positive about finding a job. 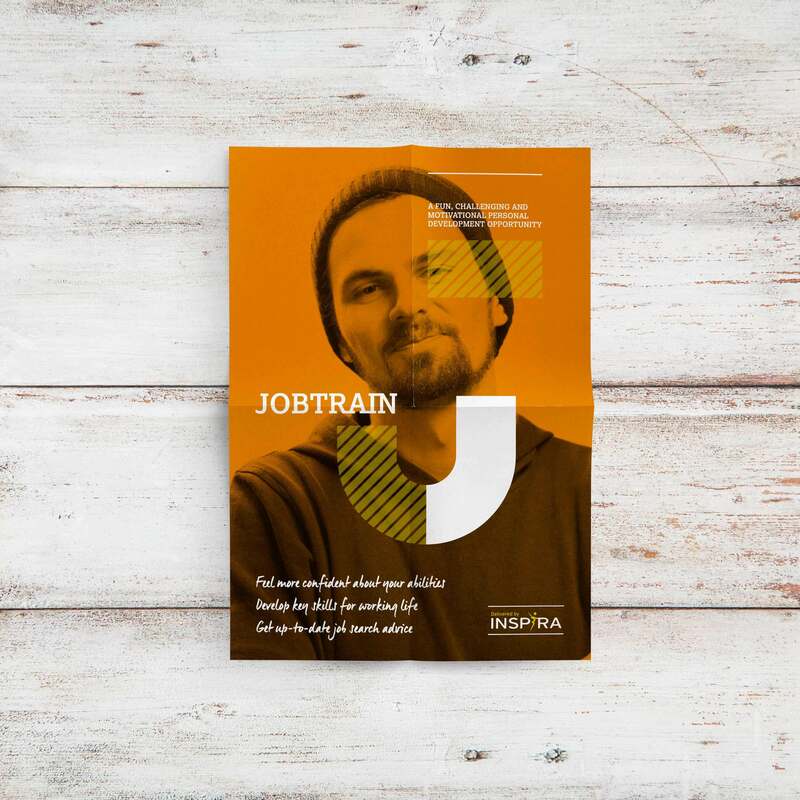 Carne & Co. were commissioned to design a brand identity, flyers and other course materials for Jobtrain.